Erin joined the firm in 2017 as a senior accountant with 5 years of public accounting experience. She is responsible for assisting with assurance services which include audits, reviews, and compilations of financial statements. Erin offers expertise in the not-for-profit, healthcare, and commercial areas. A graduate of Husson University, Erin received her Master’s Degree in business and her Bachelor’s Degree in accounting in 2012. 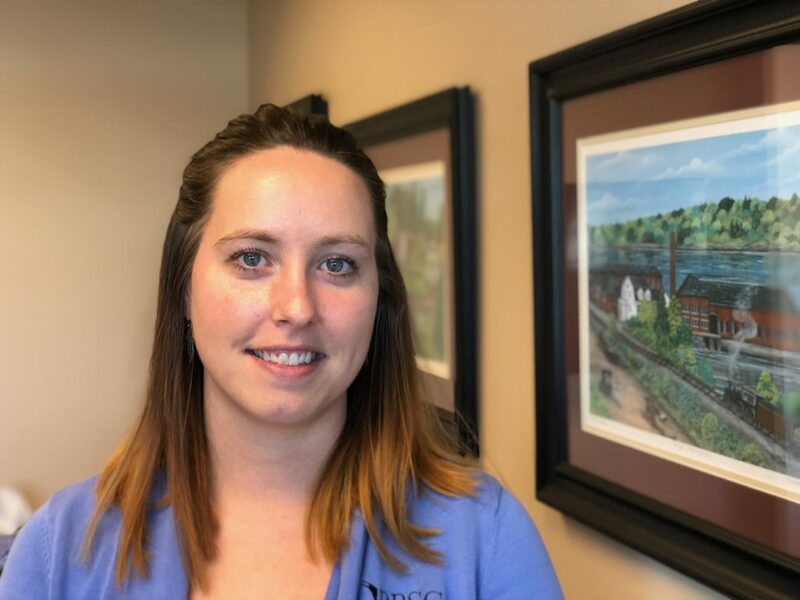 In her free time, Erin enjoys reading, spending time with family and friends, home-improvement projects, as well as the great outdoors camping, four-wheeling, and fishing.